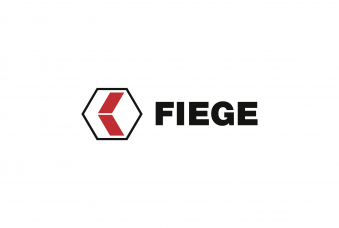 eBay is offering new logistics services with Fiege in Germany to its commercial sellers in support of scaling their operations across all channels. Berlin/Apfelstädt, 11th October 2018. With eBay Fulfilment and eBay Versand, the global online marketplace eBay is offering new logistics services in Germany to its commercial sellers in support of scaling their operations across all channels. 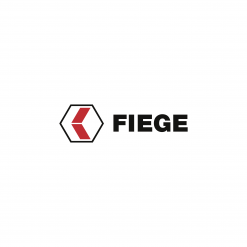 On behalf of eBay, Fiege will store products and ready shipments for eBay sellers participating in the offer. eBay sellers who use these supply chain services meet eBay’s Plus programme standards which benefit their offer with enhanced visibility from using the eBay Plus logo, and special seller protection. Both logistics offers are available effective immediately as a beta version for selected eBay sellers. Shutl, an eBay subsidiary, handles the technical implementation of the supply chain services. eBay Fulfillment is a multi-channel fulfilment service which facilitates next-day deliveries for orders placed by customers before 6 pm. 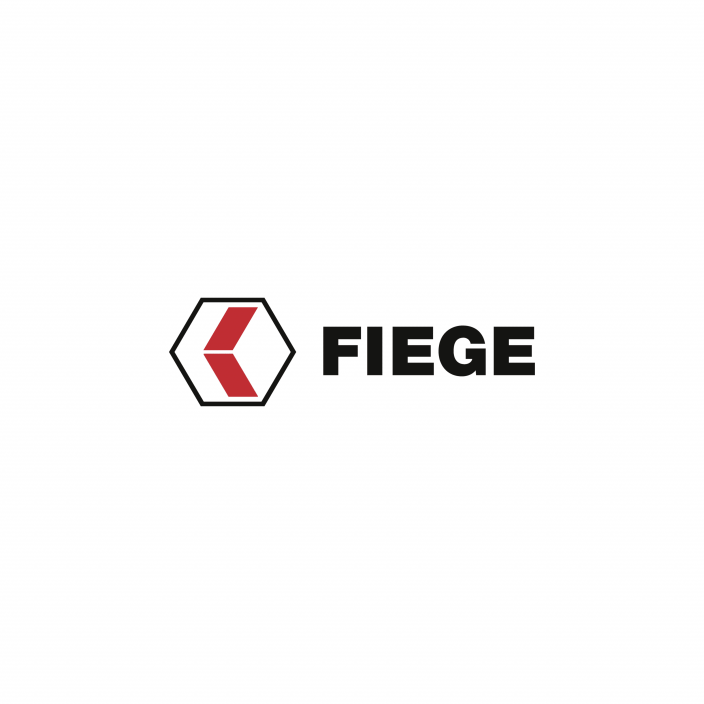 Hermes delivers the merchandise stored at the Fiege warehouse in Apfelstädt near Erfurt to the end consumer. For the launch, eBay Fulfillment is integrated via the multi-channel tool from plentymarkets. Support for additional multi-channel tools and shipping via other service providers are planned for 2019. More information about Bay Fulfillment and the possibility to apply for participation in the beta phase can be obtained from fulfillment@shutl.com. With eBay Versand, eBay offers fast delivery services at attractive rates across all channels to smaller sellers in particular. During the beta phase, the eBay shipping solution will be carried out in collaboration with the German shipping provider DPD. Sellers trialling the beta version arrange a convenient daily collection time window with eBay’s customer service which is always scheduled after 2.30 pm so that as many orders as possible can be processed on the same day. Generally, DPD drops these shipments on the next day already. End customers benefit from digital services of the parcel services provider, such as map-assisted live tracking or notification of the delivery time within an accurately projected 60-minute timeframe. Sellers obtain eBay and multi-channel shipping labels from eBay’s shipping platform. The beta version is initially limited to sellers based around Bremen. Other regions and shipping services will be released in stages throughout 2019. More information about eBay’s shipping solution and the possibility to apply for participation in the beta phase can be obtained from https://verkaeuferportal.ebay.de/shutl-versandservice.